Dance Diamonds40,00 - 61,00 руб. 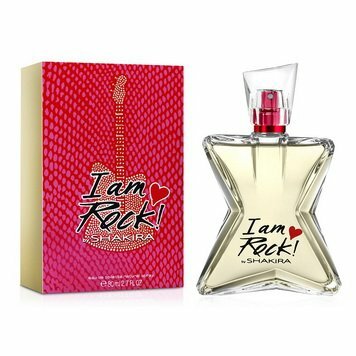 I Am Rock!42,60 - 61,00 руб. 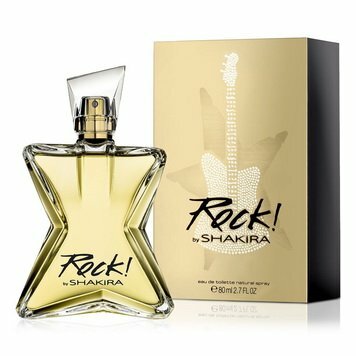 Love Rock!37,90 - 84,00 руб. Pop Rock!40,00 - 53,00 руб. 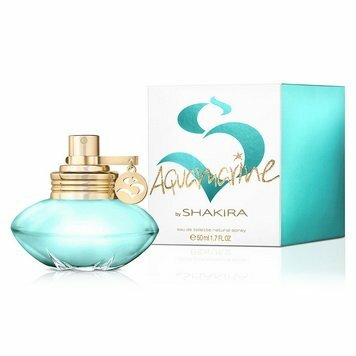 S by Shakira42,00 - 118,00 руб. 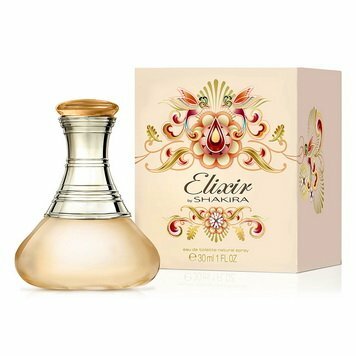 S by Shakira Eau Florale42,90 - 97,36 руб. Summer Rock! Fruity Vibes38,00 - 60,00 руб. Summer Rock! Sweet Candy38,00 - 60,00 руб. 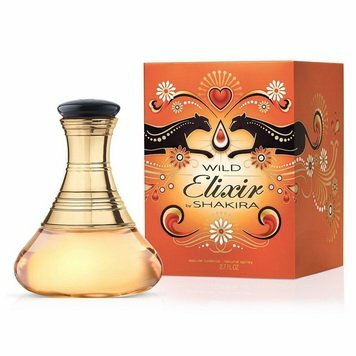 Wild Elixir35,80 - 77,40 руб.